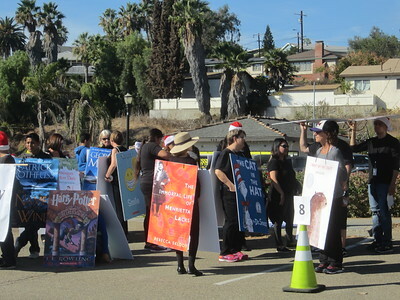 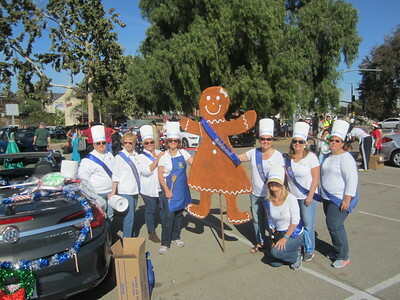 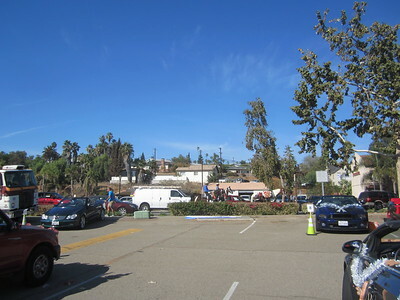 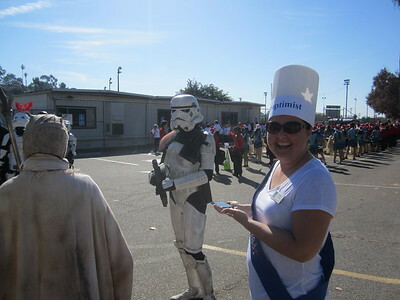 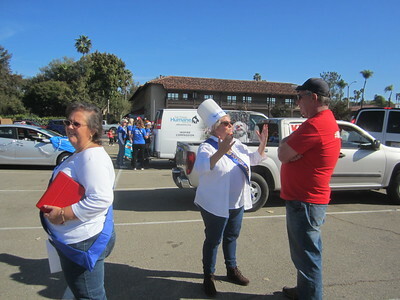 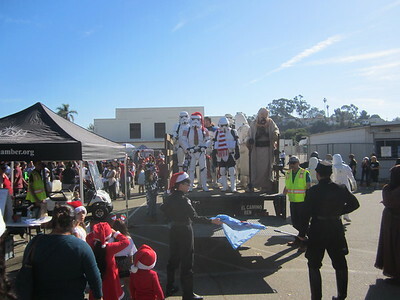 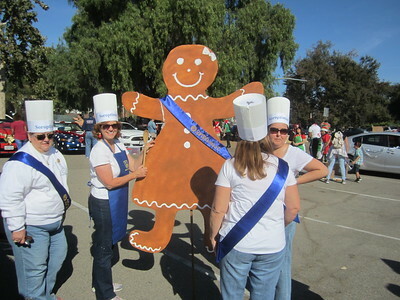 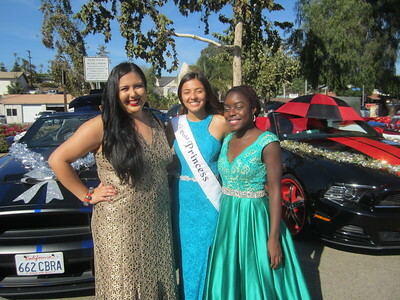 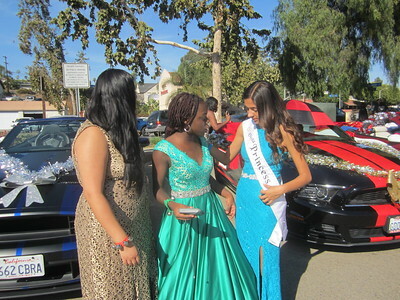 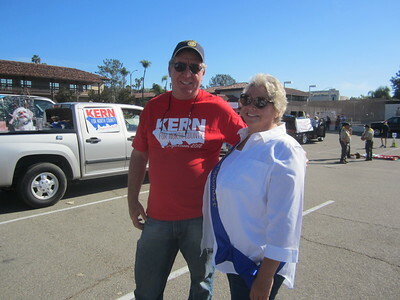 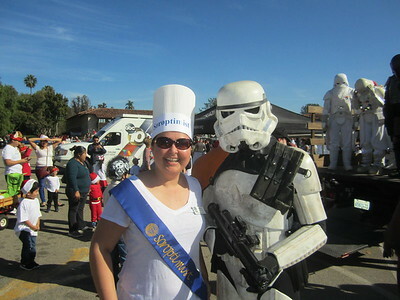 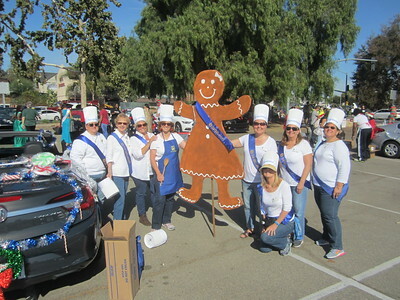 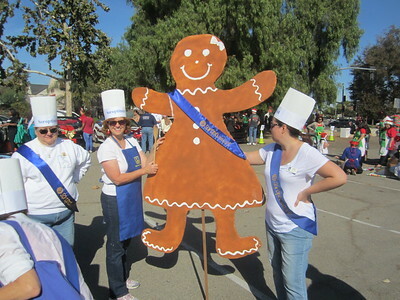 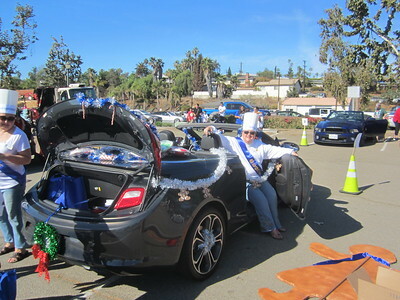 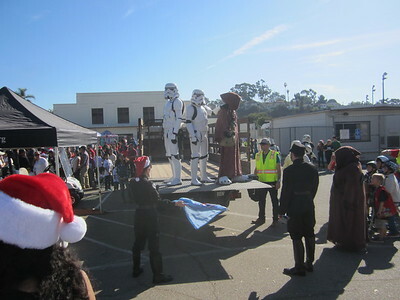 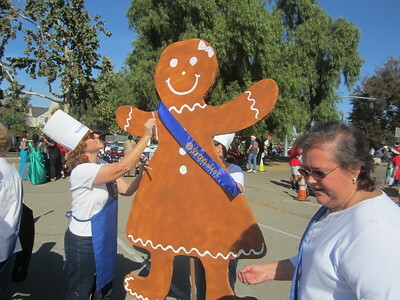 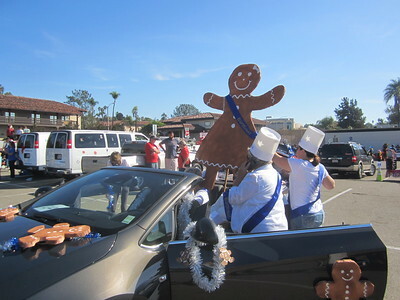 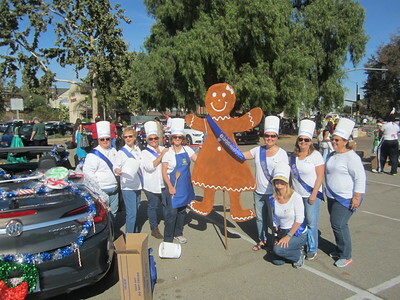 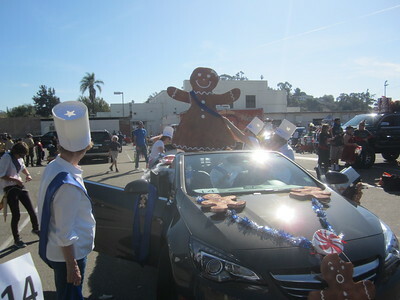 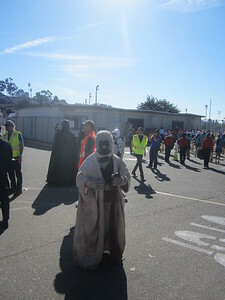 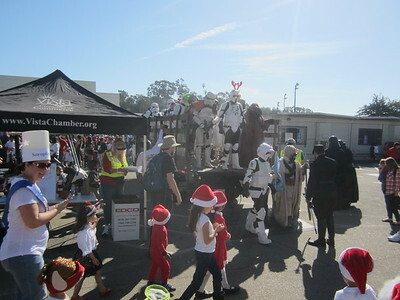 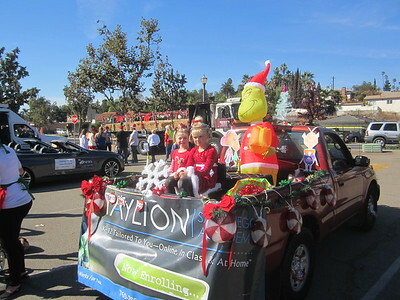 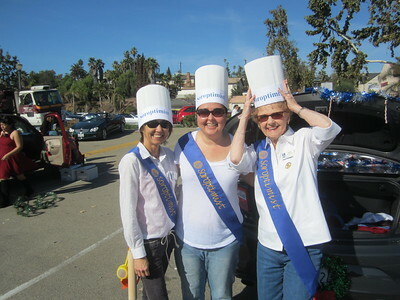 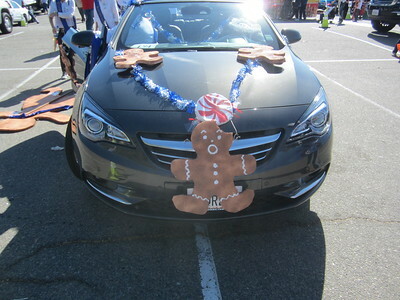 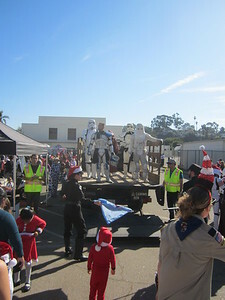 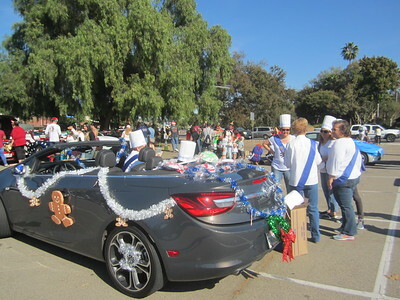 SI Vista/NCI was an entry in this year's Christmas Parade in downtown Vista. 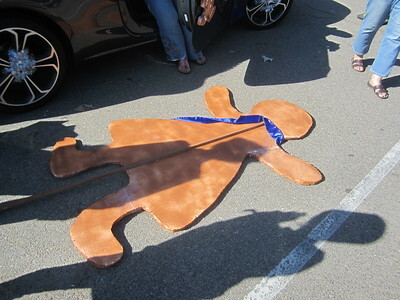 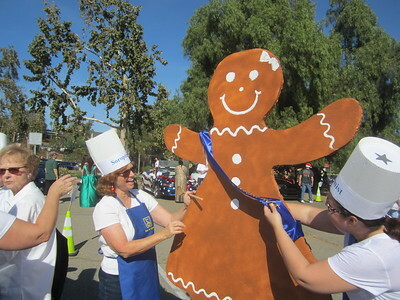 Overall theme was "A Storybook Family Christmas" so we had a cookie-baking theme with Gingerbread decorations. 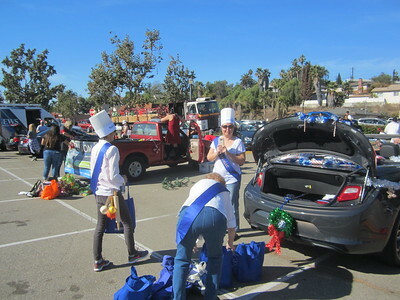 Spearheading the last-minute arrangements was Assly Sayyar and kudos to Aleta Dirdo for the awesome decorations, to Virginia Waufle for letting us use and decorate her car, and everyone else who helped: Paula Nix, Lisa Adams, Jody Haddon, Kaye Van Nevel, Sherry Luz, Jennifer Luz-Olson and Jackie Huyck.